Manufacturers of fire protection systems for heavy-duty mobile equipment (HDME) now have a new certification standard for their systems, thanks to FM Approvals. Last summer the company introduced Approval Standard 5970—Heavy-Duty Mobile Equipment Protection Systems. The new standard is the culmination of four years of cooperative development efforts between FM Approvals, research and engineering experts and the industry. “There was no previous standard that provided a comprehensive systems-based approach to evaluating fire protection systems for the HDME market,” notes Armand Brandao, FM Approvals senior engineering specialist. Machines of mammoth proportions and capacity are required in many industries in order to meet production demands and keep operational costs as low as possible. 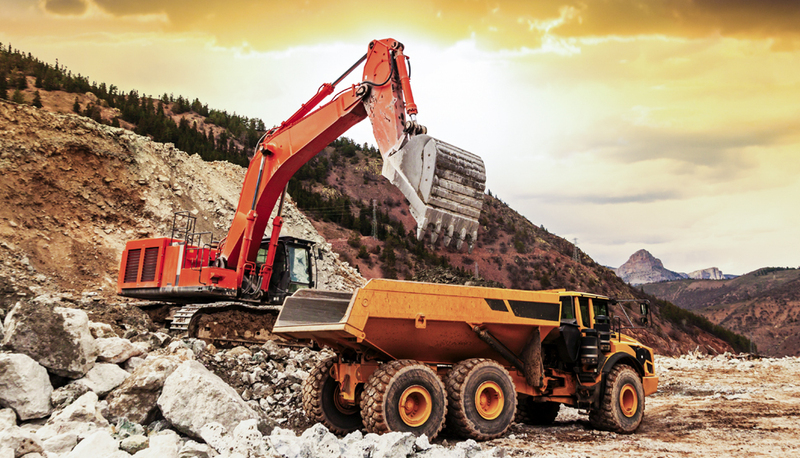 Some of the biggest HDMEs can be found in mining, petroleum and gas production, road and industrial construction, lumber industry and bulk-material handling. 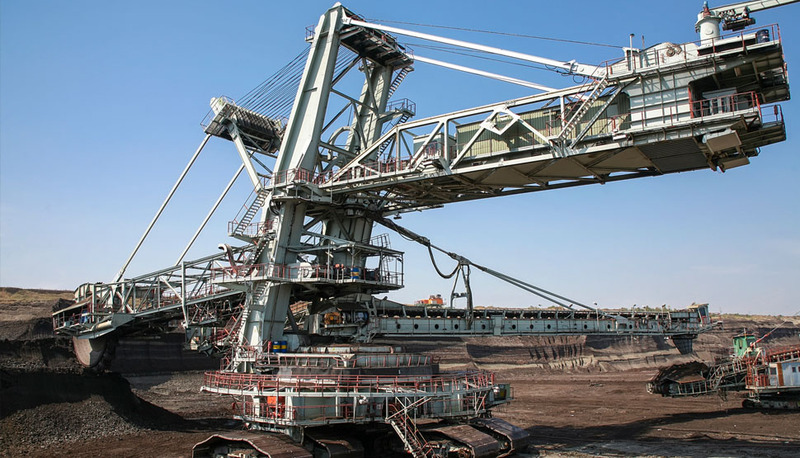 In mining, for example, huge machines are the norm and include draglines, bucket-wheel excavators, hydraulic shovels, wheeled loaders and dump trucks. One of the largest dragline excavators ever built was “Big Muskie” which was 487 feet long (148 meters) and weighed 27 million pounds (12.2 million kilograms). The massive machine was used to remove overburden at a coal mine in Ohio, USA, from 1969 to 1991. Big Muskie was electrically powered and could be “walked” to new mine locations on hydraulically powered feet. Its single drag bucket could scoop 220 cubic yards (168 cubic meters)—spacious enough to hold two buses side by side. While Big Muskie would cost approximately US$161 million today, most dragline systems and other massive HDMEs in use today cost US$100 – $200 million. 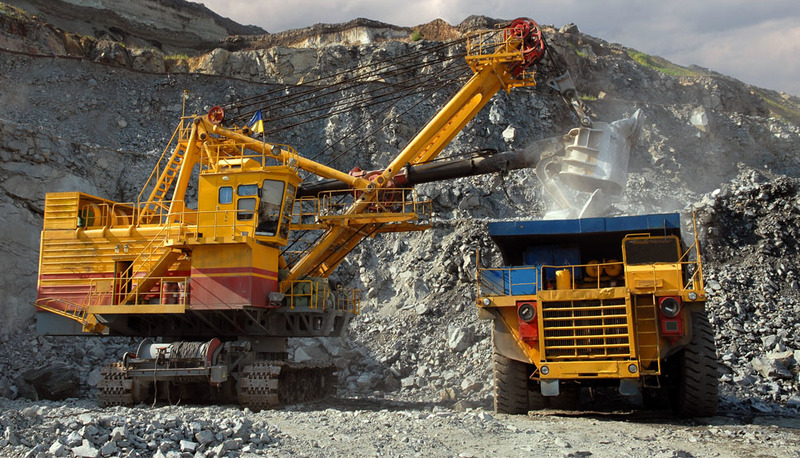 Large mining trucks can cost US$6.5 million each and haul more than 400 tons. For the most efficient operation, many large HDMEs are powered by one or more diesel engines, which generate electricity to power electric motors on each drive wheel. Large HDMEs can carry thousands of gallons of diesel fuel, hydraulic fluid and other ignitable liquids. These liquids flow through pressurized lines close to superheated engine components, creating a risk for pool, spill and three-dimensional spray fires. HDME fires can not only result in damaged or destroyed equipment, but significant business interruption as well. Large equipment can take months, even years, to replace. One HDME category that has seen significant losses in recent years is the equipment used in extracting natural gas from deep shale deposits. Known as hydraulic fracturing, or “fracking” for short, the process requires large quantities of water, chemicals and sand to be injected under extreme pressure to create fractures in shale formation in order to release natural gas. Large fracking operations typically include many types of vehicles and equipment, including high-pressure pumps, blenders, data acquisition, storage and drilling rigs. One reason for such large losses is the practice of parking trailers loaded with expensive pumps and other equipment side by side to provide the high pressure and volume needed for hydraulic fracturing. This arrangement, unfortunately, can result in rapid fire spread and catastrophic losses. HDME fire protection systems are classified into one of two general categories, according to protection type: total flooding or local application. Total flooding systems are designed to uniformly discharge suppressant throughout the entire protected volume, and are intended to be used for the protection of Class A hazards, Class B hazards or both. Local application systems are designed to discharge suppressant directly onto a specific area of protection, and are intended to be used for the protection of Class B hazards only. Class A hazards involve fires in ordinary combustible materials such as wood, cloth, paper, rubber and many plastics. Class B hazards involve fires in ignitable (flammable) liquids, combustible liquids, petroleum greases, tars, oils, oil-based paints, solvents, lacquers, alcohols and flammable gases. detection and control systems for HDME protection. FM Approvals fire protection and electrical groups will coordinate appropriate testing based on individual system design. Depending on the system, evaluation under Approval Standard 5970 may include examination of physical or structural construction features, engine compartment fire tests, single-nozzle fire extinguishment tests, agent storage containers, material durability, vibration and shock resistance, and many other factors. All manufacturers of vehicle extinguishing systems that were FM Approved prior to the release of Approval Standard 5970 must undergo reexamination. Manufacturers have until August 2017 to demonstrate compliance with the new standard. Manufacturers have been notified by FM Approval and a custom reexamination schedule will be established to meet each manufacturer’s specific situation.  One manufacturer of FM Approved compressed air foam (CAF) fire protection systems is ACAF Systems based in Coventry, Rhode Island, USA. The firm has developed a fire protection system for the HDME market—the CrossFire™ fire suppression system—and is currently undergoing evaluation under Approval Standard 5970. 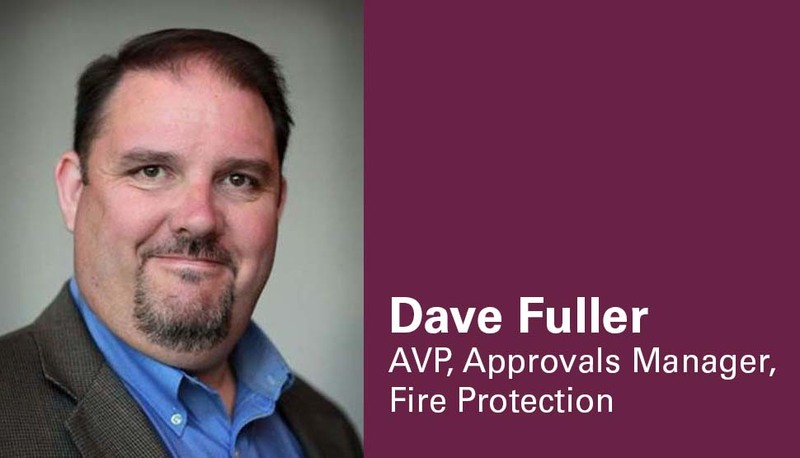 “We have worked with FM Approvals since 2005, when we first earned FM Approval for our CAF fire suppression system,” says ACAF Chief Operating Officer David Munroe. ACAF also maintains offices in Texas and California (USA), and provides its systems through a network of factory-trained and authorized distributors in North America, Europe and the Middle East. The CrossFire system is a self-contained, ruggedized package that employs a single, environmentally friendly foam agent that is driven by pressurized nitrogen gas through a dual delivery system to create both CAF spray and CAF mist.